Gone are the days when Bonfire night meant twirling a few sparklers while watching a piddly display that lasts all of 30 seconds. Now fireworks come with dodgems, laser shows and banging tunes to boot. So wrap up snug and head to one of the capital’s many bonfire displays to enjoy a high tech spectacle over London’s top attractions and beyond. Remember, remember the fifth of November (the main firework action takes places on Tuesday November 5 2019, although events will run before and afterwards). 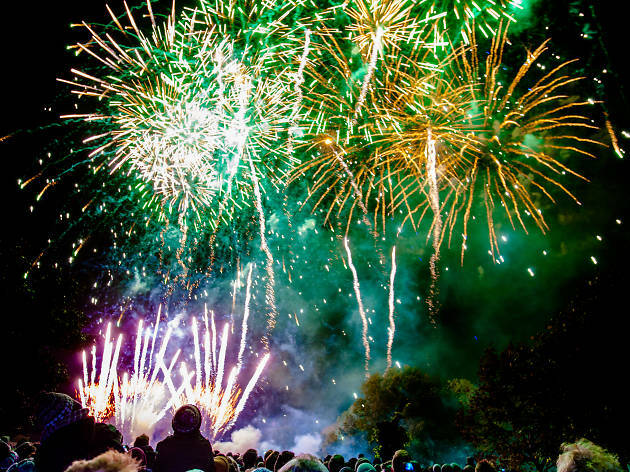 Start planning your night of pyrotechnic fun using our listings below. Missing out this year? 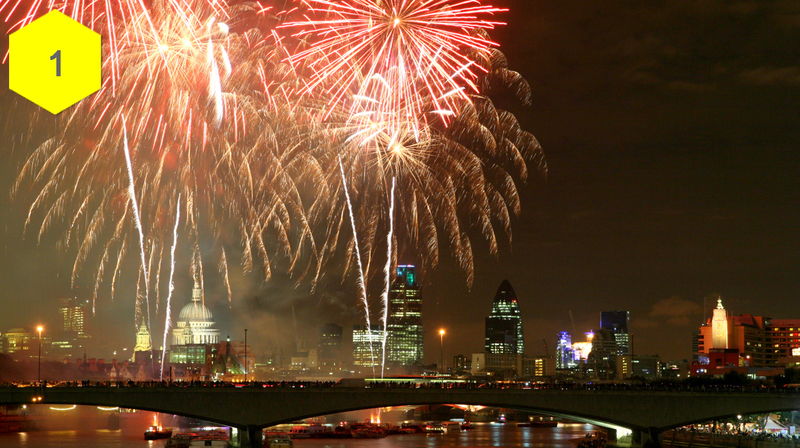 Don’t get firework fomo, just make sure you’re in the Capital in November for the Lord Mayor's Show and Fireworks. Bonfire Night a.k.a. Fireworks Night, a.k.a Guy Fawkes Night traditionally marks the anniversary of the end of the plot to blow up the Houses of Parliament in 1605. 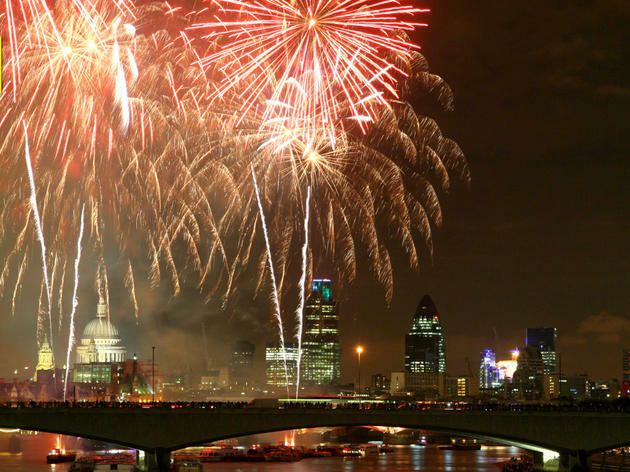 Firework displays take place across the whole of London. Stay in your local area, or venture further afield, and pick a fireworks party that’s sure to end with a bang. Bringing a bit of sparkle to the dull nights of winter is Bonfire Night (and New Year's Eve, let's not forget), when an array of glittering firework displays light up London's skies. But if standing out in the cold isn't your vibe, flick through our gallery of fireworks and enjoy the beauty of the occasion from the comfort of your seat.